What is Alessia Cara’s ethnicity? 3. What is Alessia Cara’s ethnicity? 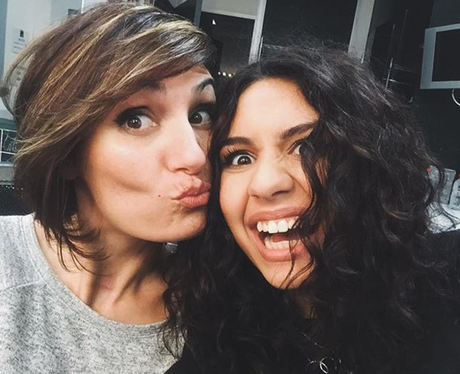 Alessia Cara’s parents are of Italian descent. Her father is Canadian born, while her mother immigrated to Canada.